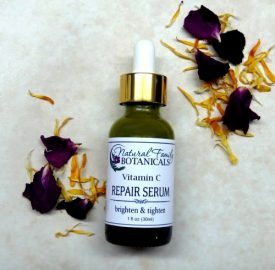 The perfect serum for menopausal breakouts, blemishes, and flare ups of redness and enlarged veins! 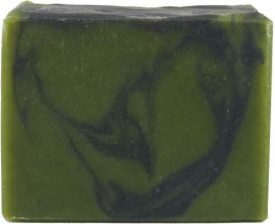 Incorporates both Turmeric and Hazelnut to calm and soothe the skin. 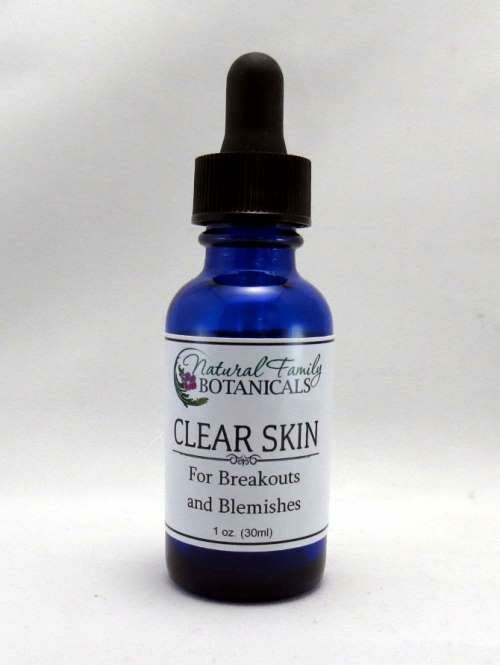 Clear Skin Facial Serum is specially formulated for use on facial breakouts and blemishes. 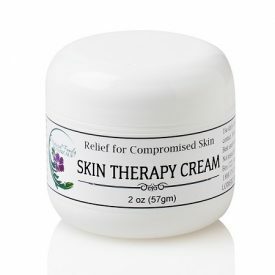 This effective mix of organic botanicals and pure essential oils will help clear and tone your skin and balance your skin’s natural protective barrier and oil/sebum production. Most noteworthy is this serum’s main actives, Turmeric and Hazelnut. These work together to calm and soothe the skin while tightening the pores for a smooth appearance and clear skin. Get great results with vitamin and mineral rich herbs that help clear the skin during times of hormonal breakout and blemishes. Also good to use on red, inflamed skin and when spider veins seem to be more visible than before. 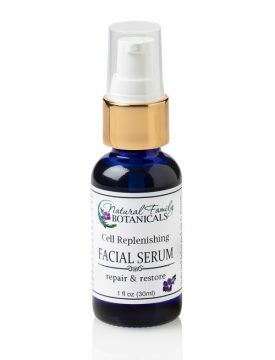 The oils in our Clear Skin Serum absorb quickly, tighten facial tissue, and will not clog the pores. Comes with a squeeze dropper top for easy application. Squeeze drops of serum onto clean fingertips to apply. Hazelnut Oil – Good for oily skin and has a high content of catechins and tannins that makes this oil absorb quickly, tones the skin, and tightens the pores for a smooth appearance. 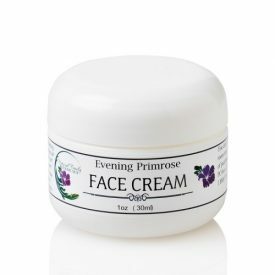 Rich in skin nourishing Vitamin E and is moisturizing and hydrates the tissues. Jojoba Oil – This oil is similar in makeup to our skins natural sebum. 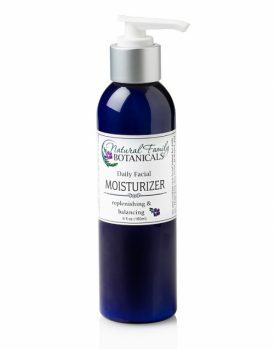 It absorbs quickly and stabilizes our skin natural oil production thus preventing excess oiliness. 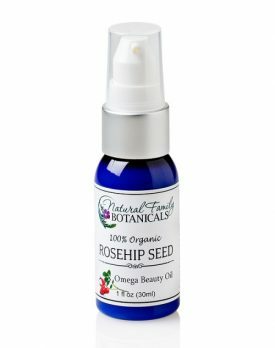 A gentle anti-aging oil that is rich in skin healing vitamins and minerals, and delivers long lasting hydration and moisturization. Turmeric – Rich in phytosterols that relieve inflammation and fight infection. Turmeric can keep your skin looking clear, free from bacteria caused conditions, and calm the redness associated with hormonal flare ups. Turmeric and Curcumin 101 on the Happy Happy Vegan shares even more benefits in their informative article. 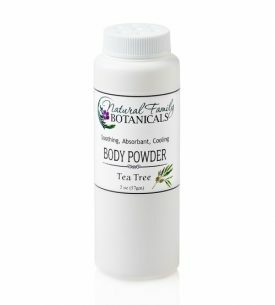 Tea Tree – Perfect for oily skin conditions and keeping the skin clear from bacterial caused conditions. Helps prevent infections and has amazing, scientifically proven qualities to heal infected skin and clear up fungal conditions. Juniperus Virginiana – Helps the skin function normally by correcting and healing abnormal conditions involving inflammation and redness. Prevents infection and assists our immune system so it can work effectively. Thyme – A powerful, natural anti microbial essential oil and can prevent infection. Great to use on blemishes, wounds, scars, and rashes. Myrrh – Another powerful essential oil that is naturally anti microbial and also astringent which tightens the tissues and creates a smooth appearance. Has antioxidant properties and is great for anti-aging, skin rejuvenation and wound treatment. 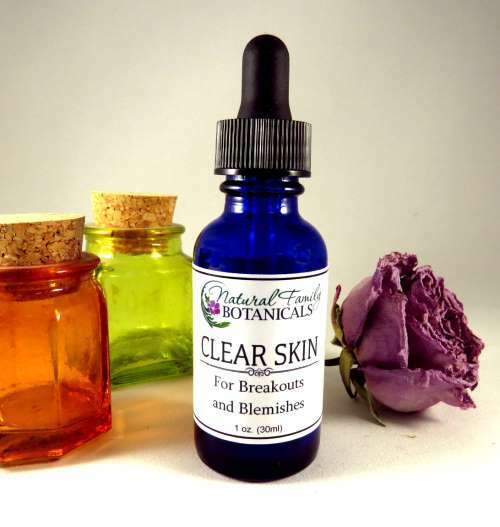 Use Clear Skin Serum on blemishes and acne. Squeeze drops of serum onto clean fingertips for spot application on blemishes, or the areas affected, or apply over entire face as a preventative during times common for you to break out. Apply just before going to sleep at night for best results. For extended use throughout the day, Clear Skin Serum can be effectively used in conjunction with any of our face creams. Apply Clear Skin Serum over affected arears, let it absorb for a few minutes, then apply our Daily Facial Moisturizer, Skin Therapy Cream, or Evening Primrose Cream.